A complete video walkthrough for Yooka-Laylee. After a successful Kickstarter and a period of intense hype, Yooka-Laylee, debutant developers Playtonic’s loving (and flawed) homage to the 3D platformers of the Nintendo 64 era, is now finally out. 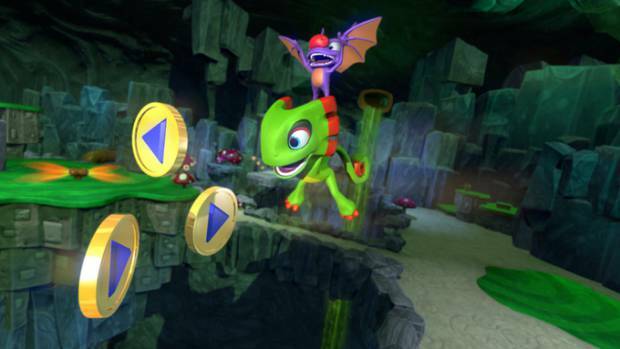 Yooka-Laylee is exactly what it bills itself to be- a 3D platformer collectathon that would look right at home next to Rare’s games on the N64. As such, it makes little to no concessions to modernity- meaning it can be obtuse, meaning you can get stuck. Alternately, there is the possibility that you’re not sold on the game yet and would rather first see it in action before you decide whether or not it is something that you would want to play for yourself. Whatever the reason, if a video walkthrough for the game is what you want, it’s what we have for you here. Just remember, though- the video walkthrough, by nature and definition, will have spoilers. If you don’t want those, head out.